By Folding the jean and using socks over it could help you tuck in those broad based jean. Place a double sided tape near the button where you experience the gap and fix it. 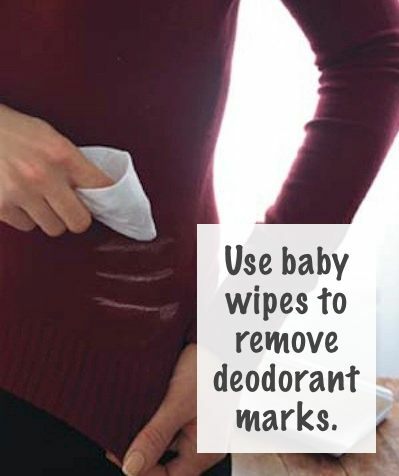 Use baby wipes to remove the deodorant stains instantly when you are in hurry burry. Remove makeup smudge by pretreating it with shaving cream. 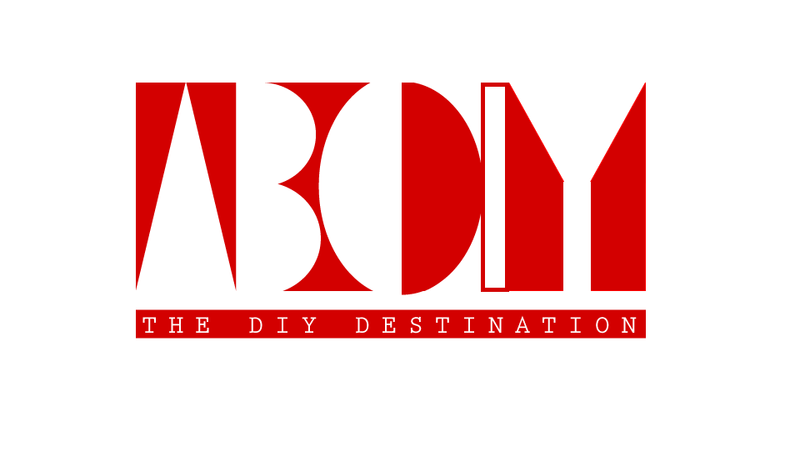 Use sew on press studs nd strips of fabric to hide the Bra straps. Its much easier to rethread a hoodie string with that of a straw. It actually works like a larger needle. 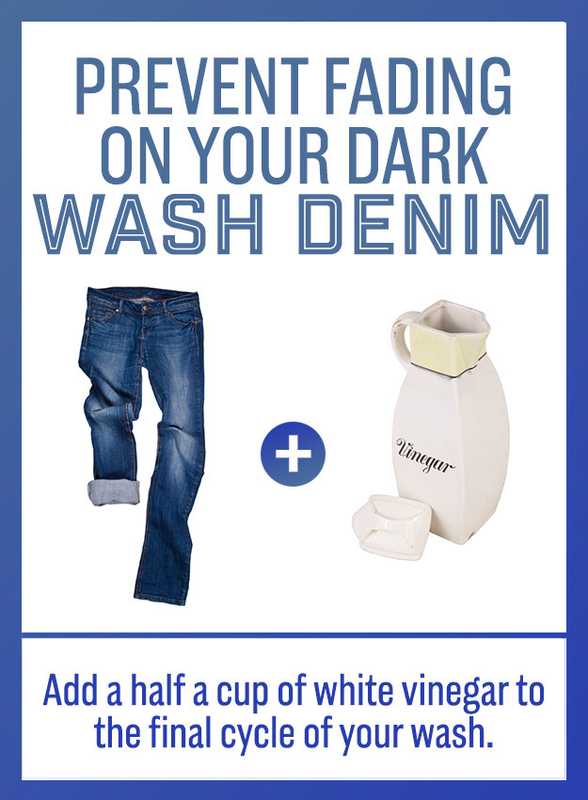 Add half cup vinegar while washing at the last cycle of water to prevent it from fading. 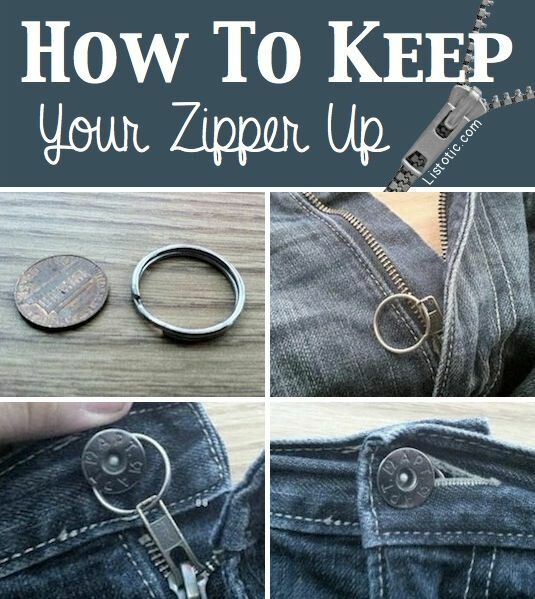 If you are unable to zip your jean, here we got a simple trick. 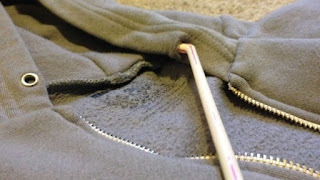 Just place a elastic over the button and make a knot withe the other end. 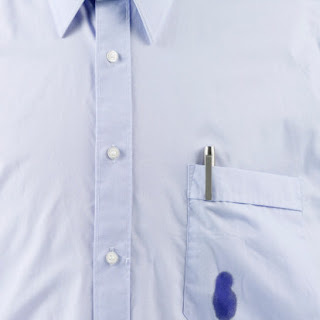 Do nit forget the to hide it under your tshirt to make it look cool. With time,there develops those grassy pills over the woollen materials like sweater. Just shave them off with the razor. Tie string over a clip and hold the zip before wearing it. Just the string up to zip up your own dress. Simple! Use clear nail polish to stop a run in your stocking or tights. 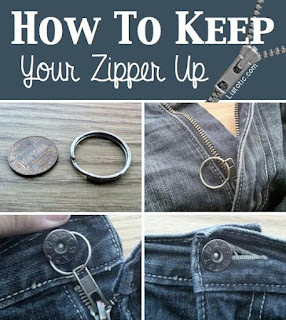 With the help of a keychain you can keep those zipper up and avoid irritating situations. 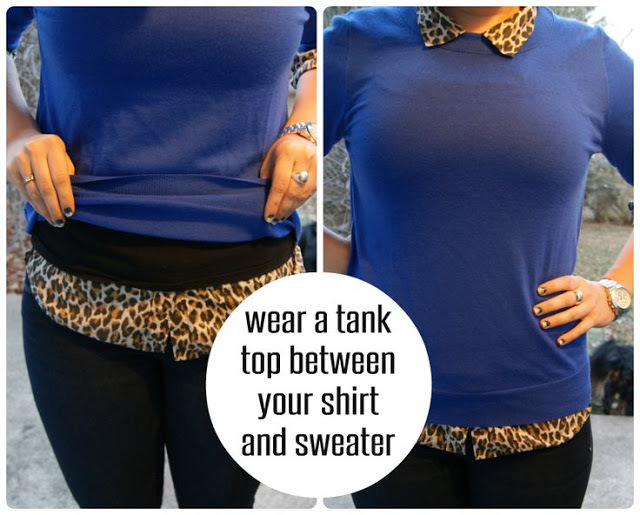 Wear a tank top between your top and sweater and in such a way it is not seen outside. 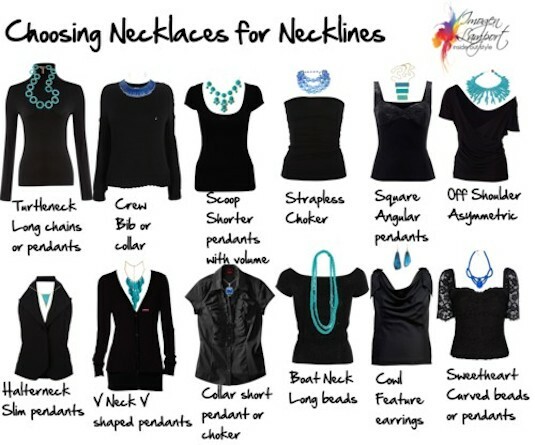 A simple guide for those who get confused or rather find awkward at times of using the necklaces they have got. 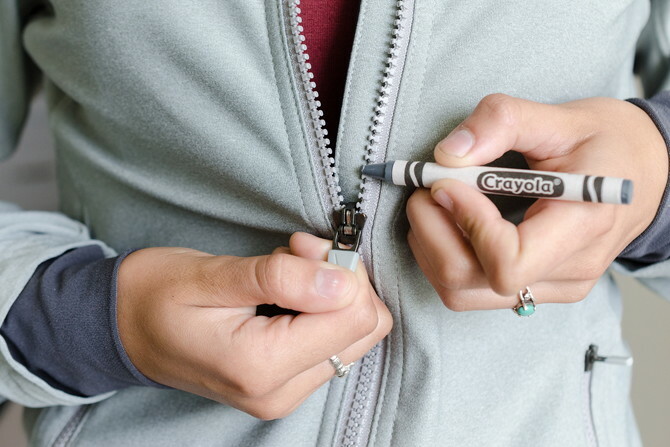 Free a caught zipper by coloring the teeth on both sides with a crayon.Make sure the crayon is of the same colour as that of the zip. 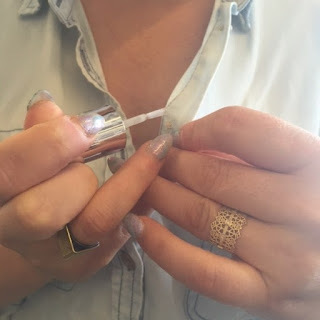 Prevent loose buttons from falling off Using Nail Polish. See at times even your nail polish could be a great saver.! Worried about oil stain on your shirt? 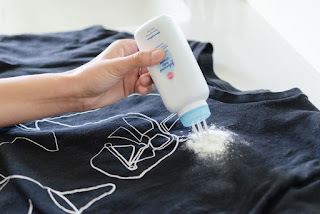 Put baby powder on an oil stain and let it soak up the oil overnight. Spray hairspray or hand sanitizer on the spot and then wait 10 minutes. 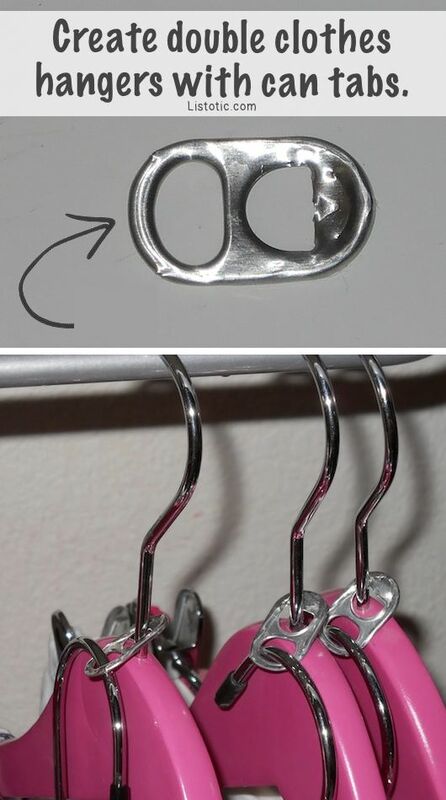 This is a very cheap and effective hack wherein we just need to use the can tabs to hang more clothes. 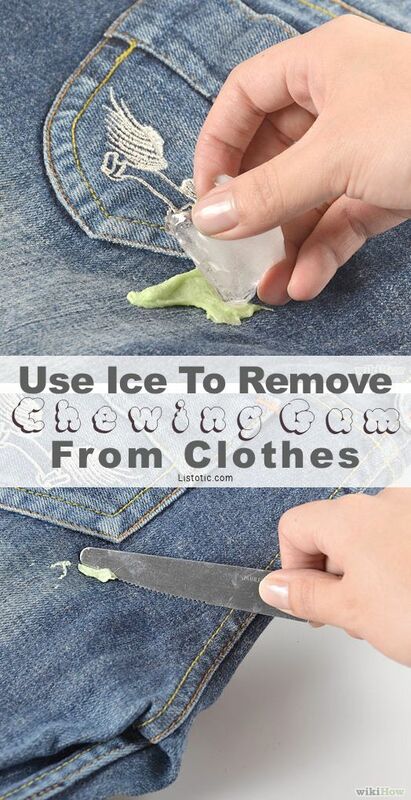 The chewing gum on jean could be removed with the help of ice. The idea is to harden the gum so as to make it easier to scrape it off.